If you’re working with MP4 video or audio files using Delphi XE5 Firemonkey you might be interested in this MP4 tags library. Tags are the metadata contained within a file that contain data like the title, description, author, artist, album, geolocation, and even cover artwork. A full list of Itunes supported tags is available here.This library allows you to load and save this tag metadata in mp4, m4a, and m4b files across all Firemonkey supported platforms. You can access the data as a TMemoryStream and there are no external dependencies on other libraries. It also has full unicode support. This library is free to use in if the software you create is free otherwise it requires a commercial license to deploy. You can download the full source and check it out to make sure it suites your needs before getting a license. 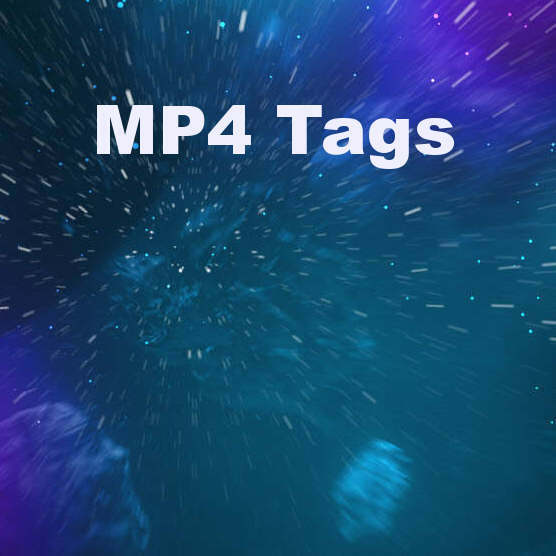 Head over and download the MP4 tag library and start tagging your audio/video files with metadata.